For high-profile entrepreneurs with international perspective. A new visa created in 2017, the GIVs is meant to attract visionaries who decide to choose New Zealand as a base for global-scale ventures. It will reward the most promising entrepreneurs with a 3-year work visa leading to Permanent Residence. 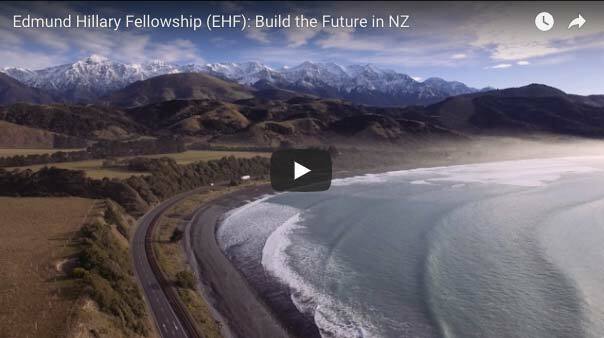 INZ has partnered with the Edmund Hillary Fellowship (EHF) to deliver this 3-year programme to 400 applicants over 4 years. The first step prior to applying for a Global Impact Visa is to be accepted into the Edmund Hillary Fellowship. The selection is twice a year, and once accepted, you will be sent a Letter of Offer and invited to apply for the GIV. Once your Global Impact Visa has been granted, you may work in any employment (including self-employment), anywhere in New Zealand. 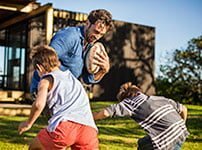 You may also apply for family visas under the Partnership and Dependent Child categories and they will need to meet residence health and character criteria. You may apply for Permanent Residence in New Zealand after 30 months on the Edmund Hillary Fellowship, providing you have met the conditions of your work visa throughout.